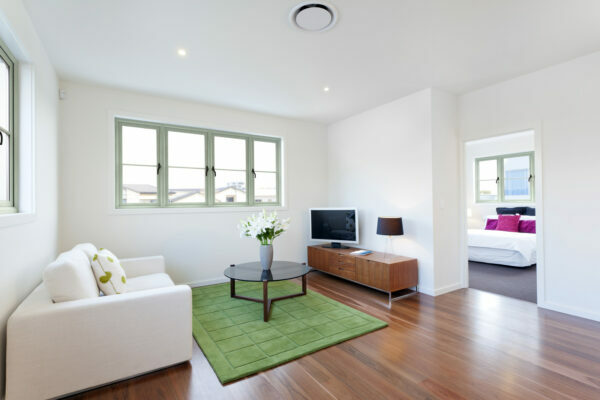 Whether you are hoping to create a more energy efficient home, to increase security or simply just want to freshen up the outside appearance of your house, by investing in windows from Profile 22 you can successfully achieve all these features and more. We understand the importance of keeping your home safe and secure, which is why we have heavily invested in the development and testing of all our window systems, incorporating a range of advanced safety features and hardware to ensure we offer all levels of security to provide you with peace of mind that your home is a safe one. By combining our unrivalled range of windows along with our expertise in the industry and a wide network of expert fabricators and fitters, we can supply you with high performance windows guaranteed to be long lasting and energy efficient whilst not detracting from your homes kerbside appeal. More thermal chambers: 6 in the outerframe (8 with RCM Thermal Inserts) and 5 in the sash (6 with RCM Thermal Inserts) delivering optimal thermal performance and structural rigidity. More choice: a broader range of range cills, baypoles, accessories and packers allowing you the flexibility you need. More glazing options: the widest choice of glazing options on the market giving you the ability to build cost-effective, energy-efficient windows. More seals: optional centre seals to the outerframe and sash for improved insulation and weather protection.